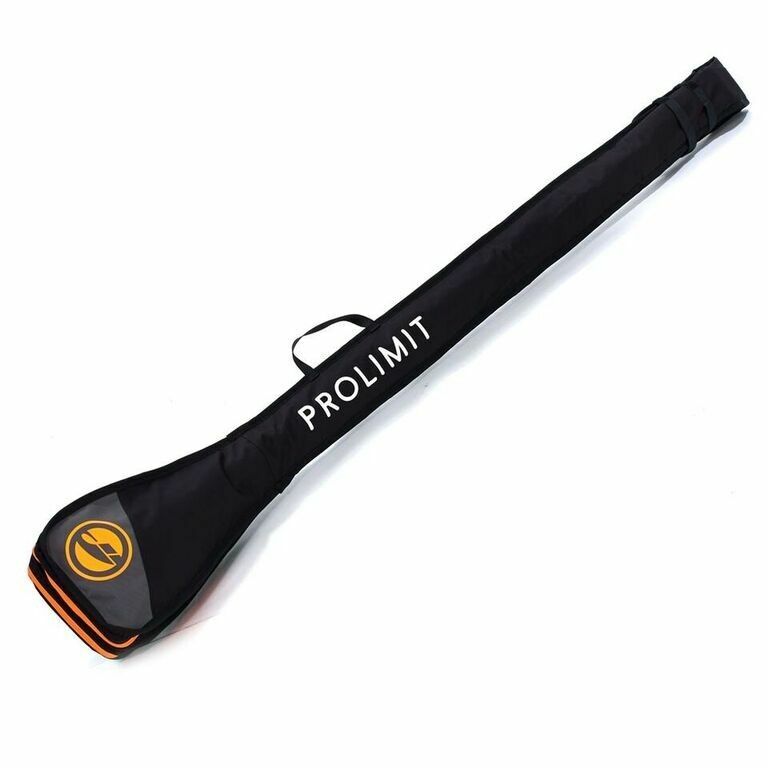 The Prolimit SUP paddle bag give the best protection for travelling. The Prolimit SUP paddle bag double give the best protection for travelling. The paddle bag is made of a 7mm foam and is constructed from a tough 600D polyester. The double bag fits 2 paddles. The Prolimit SUP paddle bag follows the outlines to fit most blades till 9.0.